Welcome to your new home! This home has been well maintained through the years and just needs a little TLC and your personal touches! The main floor offers a great entry, generous living room, dining room, kitchen, master bedroom with half bath, two additional bedrooms, 3/4 bath, and laundry. The basement offers two additional non-conforming bedrooms, 3/4 bath, large family room, and a storage room! Step into the large flat backyard, which offers a great back patio for your enjoyment and those summer BBQs! The home is only a couple blocks to the elementary school, close to Bear Creek Park, Loretto Heights Park and Harvey Park! 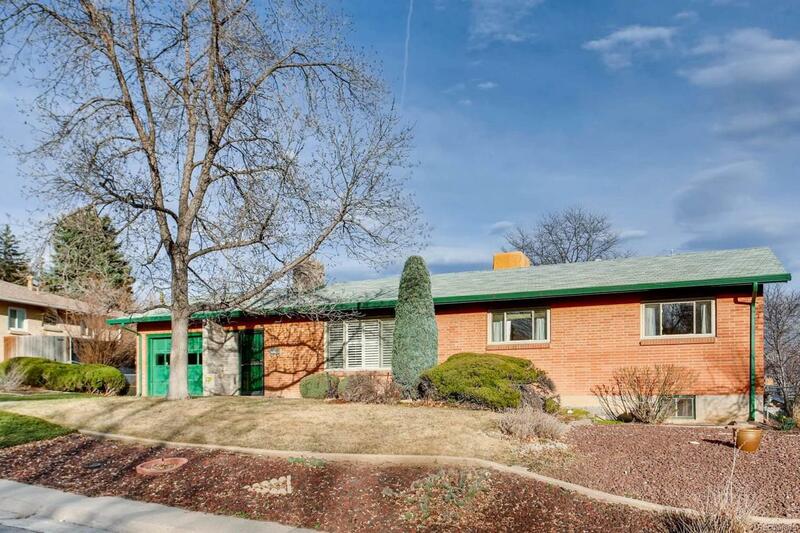 It's an easy commute to downtown and an easy drive to the mountains! Absolutely a must see! Come by before it is gone!